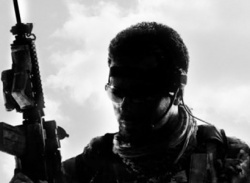 In this darkest hour, are you willing to do what is necessary? 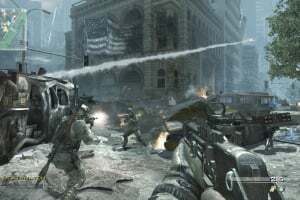 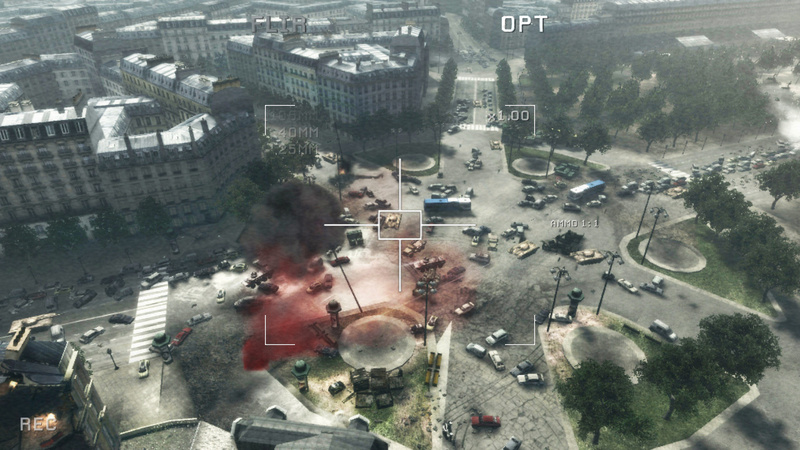 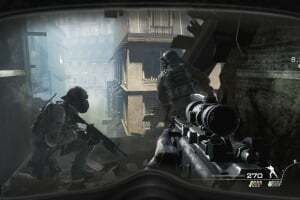 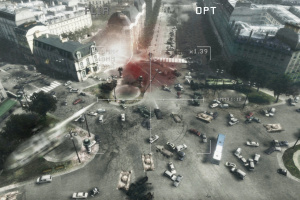 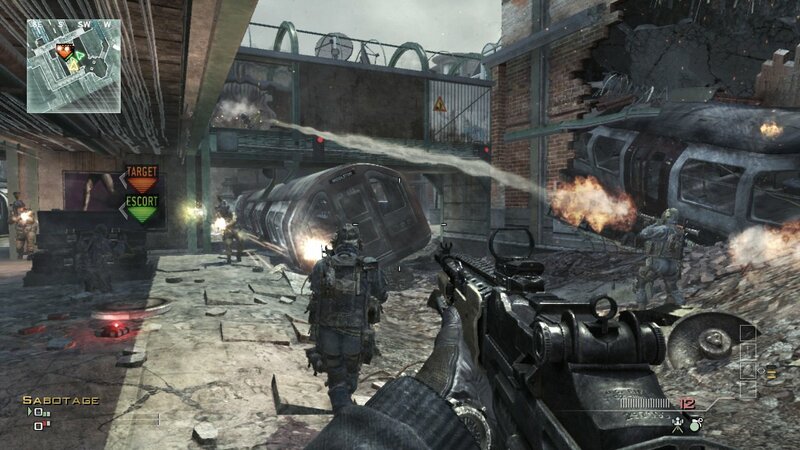 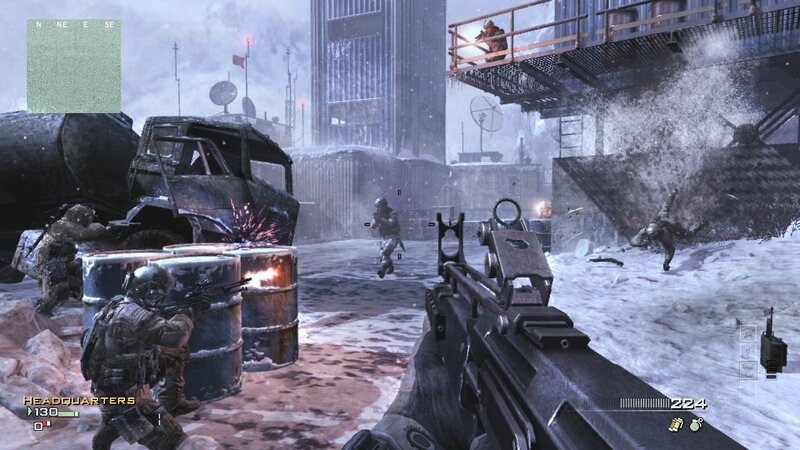 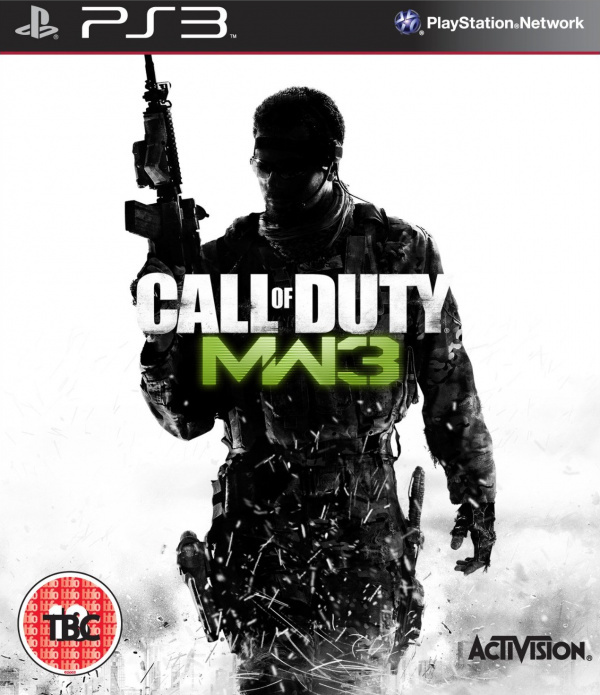 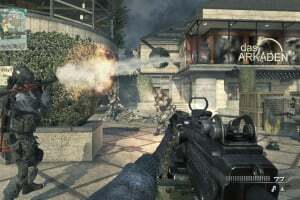 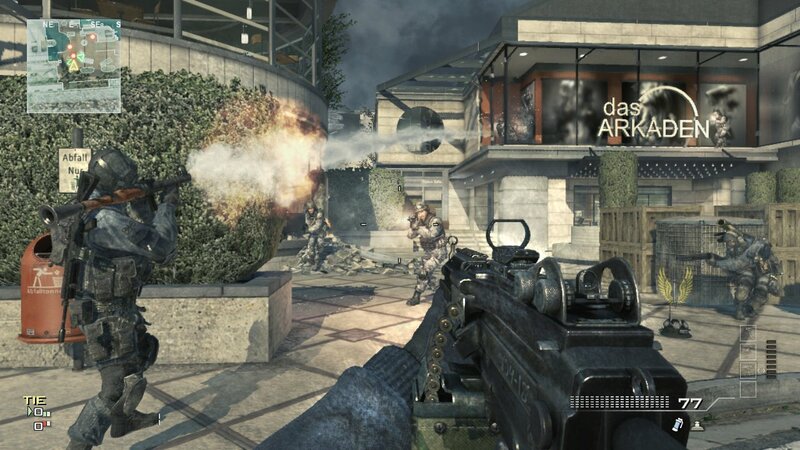 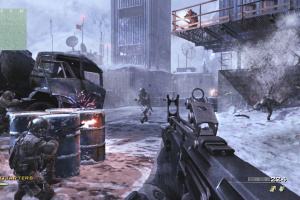 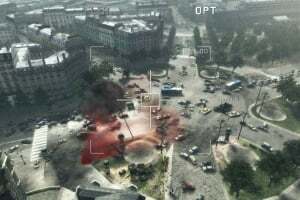 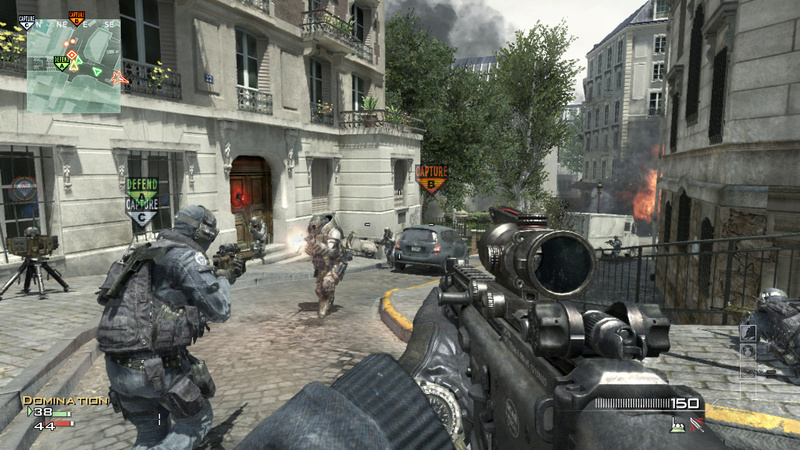 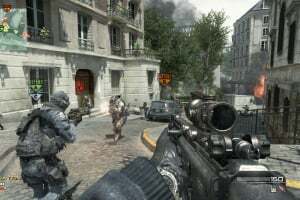 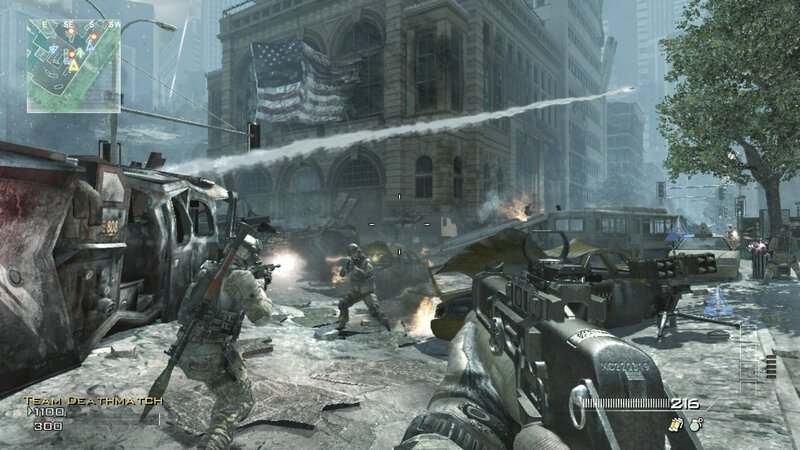 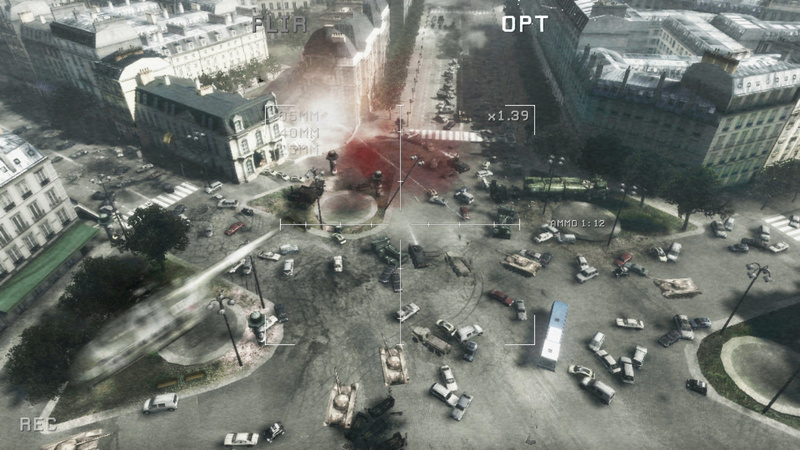 Co-developed by Infinity Ward and Sledgehammer Games, Modern Warfare 3 delivers a full assault on gamers' senses, including an intense single-player campaign that picks up immediately following the events of Call of Duty: Modern Warfare 2 and escalates into World War 3, as well as groundbreaking upgrades to the beloved Special Ops like the all-new Survival Mode. 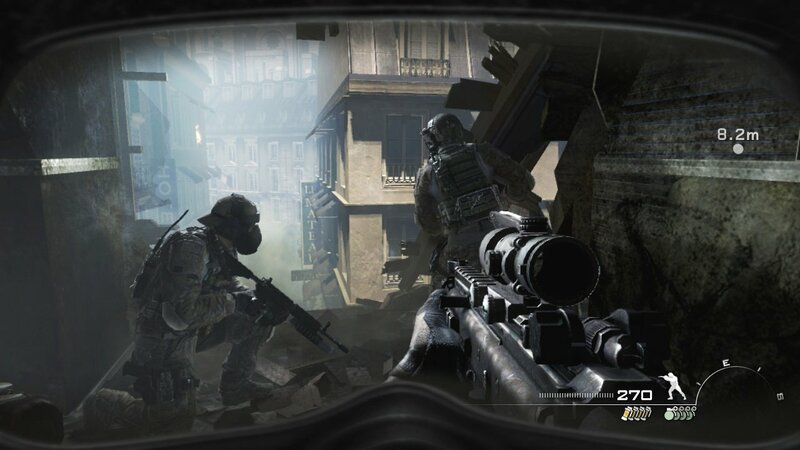 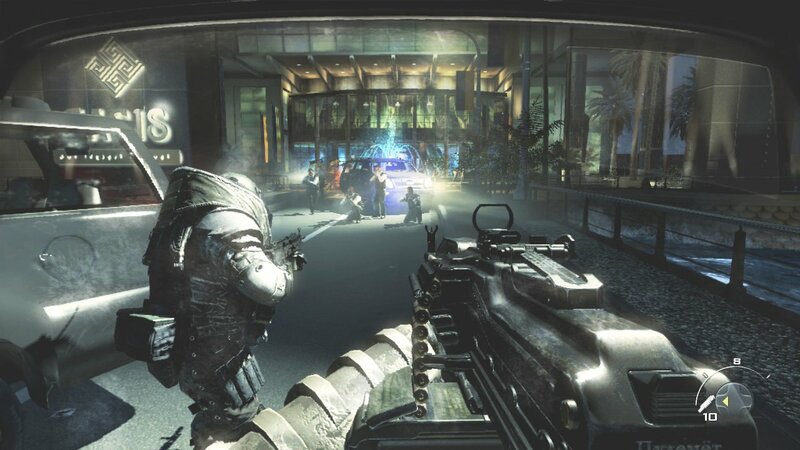 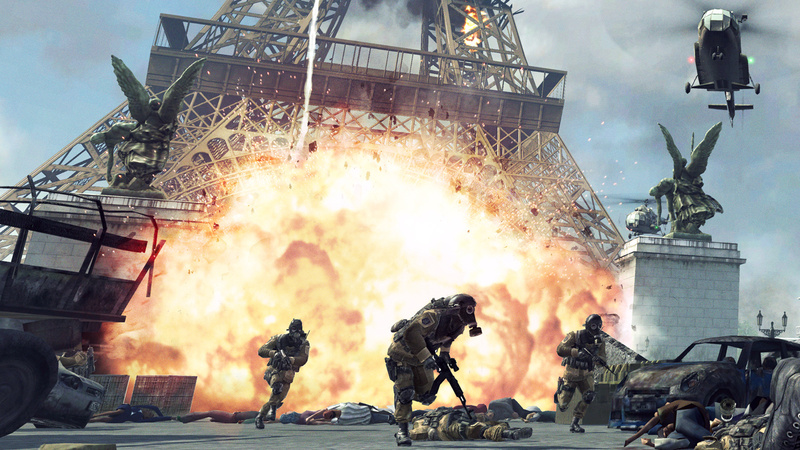 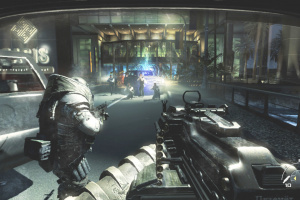 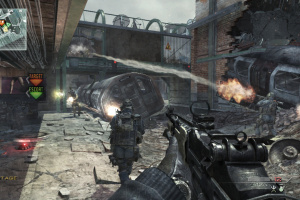 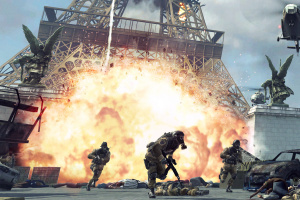 Special Ops serves as the perfect springboard to Modern Warfare 3's re-imagined multiplayer, featuring the series' trademark visceral gun-on-gun combat, a revamped pointstreak system with the introduction of "Strike Packages," devastating new modes like "Kill Confirmed" and other gameplay enhancements, new features and a bevy of new weapons, equipment, and perks.